The SDN-ready MX40 3D Universal Edge Router is a flexible, full featured MX Series solution for managed services and enterprise applications. It is equipped with two user-configurable MIC slots for flexible network connectivity, two fixed 10GbE ports, and an additional MIC slot in the rear to support a multiservice card for virtualized network services such as Carrier Grade NAT (CGNAT), stateful firewall, and IPsec. With a software upgrade that increases port capacity and performance, the MX40 is upgradeable to an MX80. This enables customers to minimize upfront capital investment while ensuring investment protection that accommodates future growth requirements. Powered by Juniper Networks Junos® operating system and the programmable Junos Trio chipset, all MX Series platforms provide a consistent operating environment that streamlines network operations and improves the availability and performance of all types of services supported at the universal edge. Broad Universal Edge Portfolio with Junos OS and Junos Space provides capital efficiency and uncompromising operational excellence for enterprises and all types of service providers. Scale and Performance with 3D model provides long-term investment protection from 20 Gbps to 80 Tbps to meet all business and technical requirements. 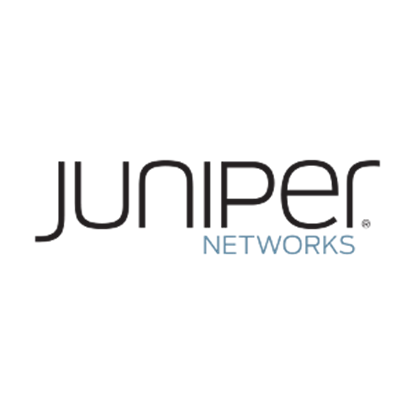 SDN-Ready provides seamless integration with SDN controllers like Juniper Networks Contrail and enables elastic service delivery and customization for simplified operation and competitive differentiation. Unparalleled Reliability provides nonstop service availability and high-quality QoS for always-on/always-connected business and residential customers.